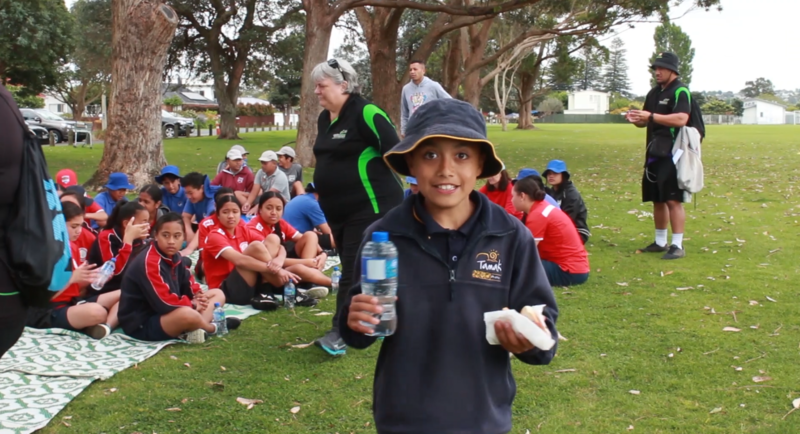 Students from Glenbrae, Glen Taylor, Tamaki and Panmure Bridge Primaries gathered together last Wednesday morning with their Kiwi Can leaders and Lion staff for a fantastic community-led gathering to clean up the West Tamaki Estuary. Kids picked up rubbish and the barbeque following was cooked by the Lion team. Thanks again to Lion for their continued support within this region, keeping our programmes alive within these four schools. Share the post "Tamaki Community Project in association with Lion"